Beyond our magical kayak schools on the , we also offer kayaking trips to our favorite international destinations. 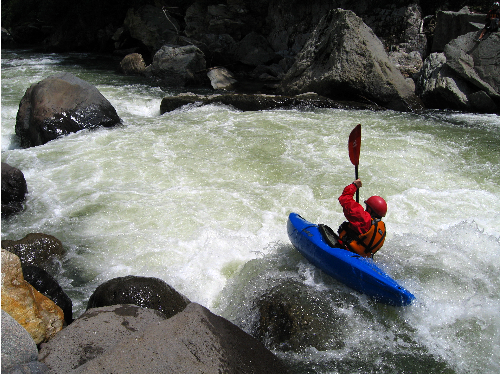 We run these trips in conjunction with our friends at Northwest Rafting Company & Precision Kayaking. Here at Sundance Kayak School, the Pacific Northwest is definitely home. However, one thing about whitewater thrill seekers is the fact that we love to travel, especially for a bit of international whitewater. Our friends at Precision Kayaking run international custom kayaking trips in some pretty amazing places. Primarily, they run instructional and guided trips in Ecuador (though they also offer trips in Peru, Costa Rica, New Zealand and Nepal). 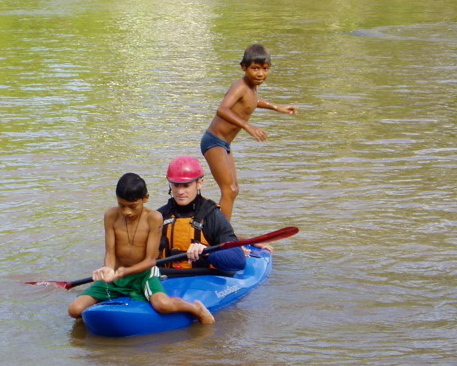 Lead instructor Andy Round has led trips all over the world but has spent most of his time leading Ecuador kayak trips. He was actually one of the first kayakers to begin exploring Ecuador and can boast multiple first descents in the country. He runs Ecuador kayak trips each year and specializes in taking small groups of equally skilled kayakers or just one paddler at a time. Each excursion is completely customized for each individual. 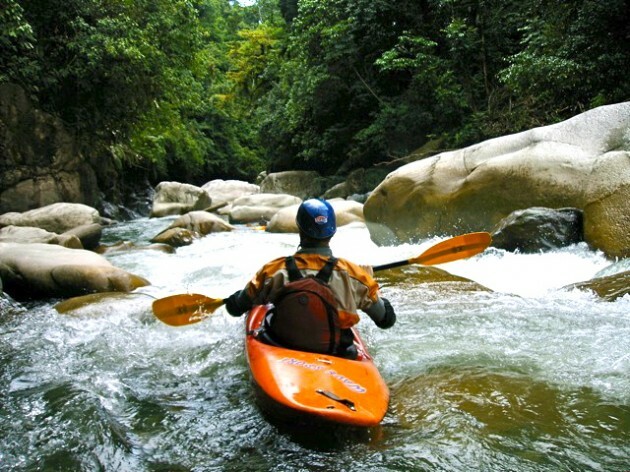 Ecuador has some of the best kayaking in the world! 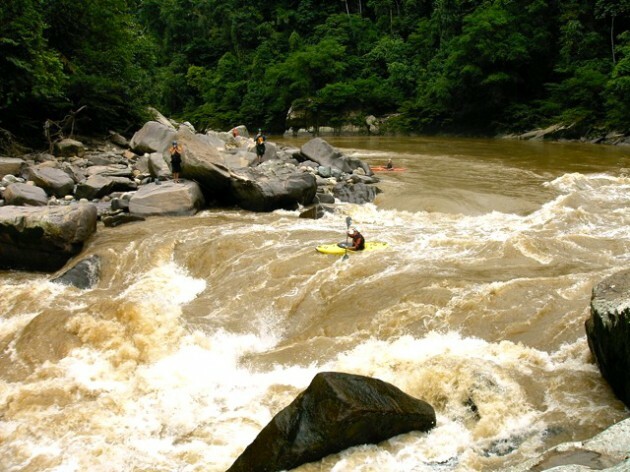 There is a plethora of runnable rivers packed into a small area, big round boulders, perfect drops, slides, unbelievably consistent gradient, mile after mile of awesome whitewater, stunning mountain/ jungle scenery, warm climates & water, and, get this, easy access to most of these rivers ! How could you not want to go?